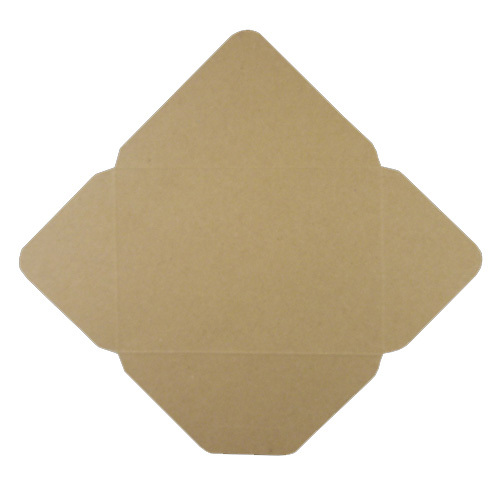 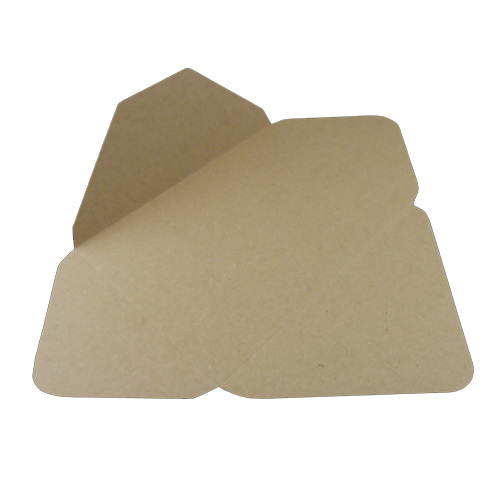 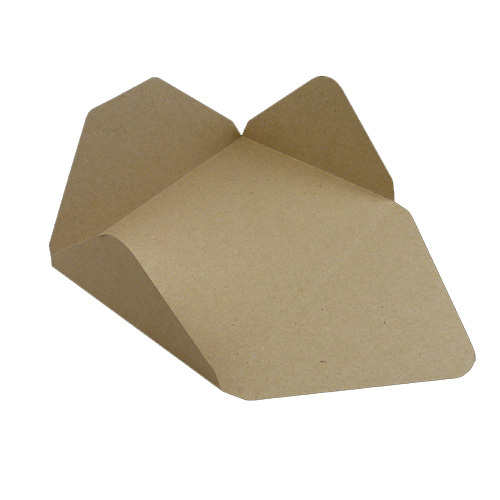 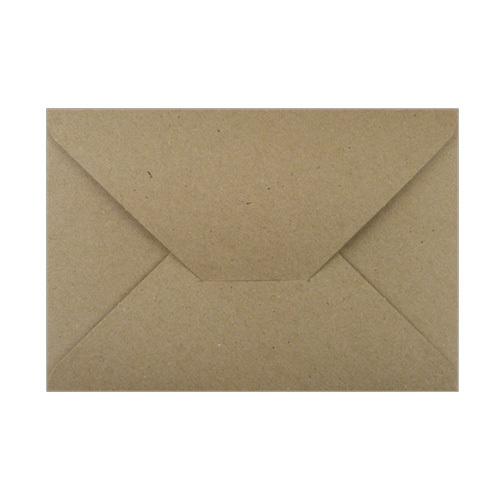 These very high quality 280 gsm (Heavy Grammage) natural kraft envelopes are die cut in house from our very own kraft card, so any insert you wish to make from our kraft card will match. 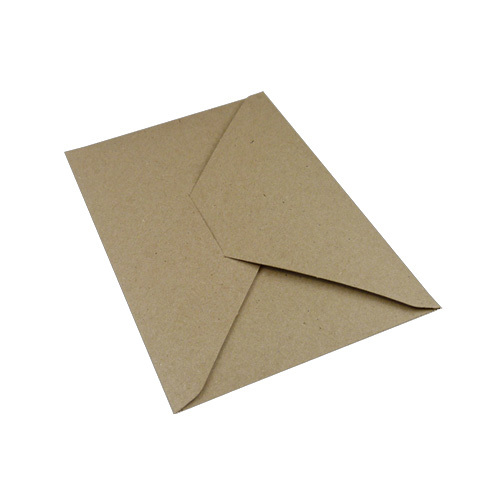 These envelopes are supplied at a flat sheet which is cut and creased ready to easily fold and address. 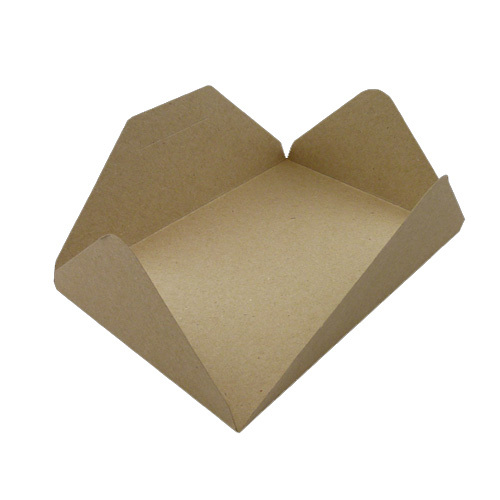 The perfect item for that very special occasion.